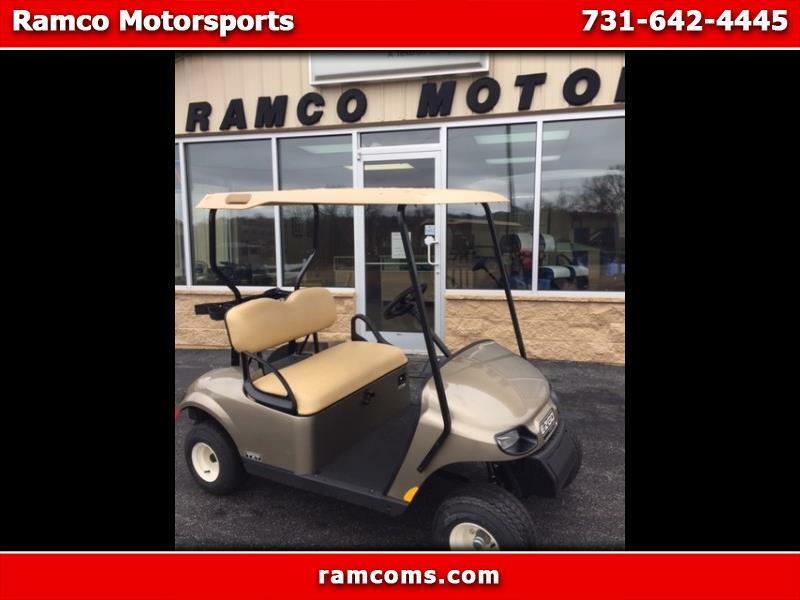 2019 EZGO TXT FREEDOM WITH KAWASAKI GAS ENGINE, HEAD, TAIL AND BRAKE LIGHTS, ROOF, AND WINDSHIELD. CALL TODAY BEFORE THE NEXT LOAD OF CARTS ARRIVE WITH PRICE INCREASE. FINANCING AVAILABLE WITH APPROVED CREDIT.